Burton Cummings is one of the most celebrated and decorated Canadian recording artists. Before beginning his solo career, Burton was part of the illustrious group The Guess Who after replacing Bob Ashley on the keyboards - and later replacing Chad Allan as the lead vocalist. The band is touted as the most successful Canadian music group of all time and were the first Canadian group to get a number one hit on the Billboard charts. 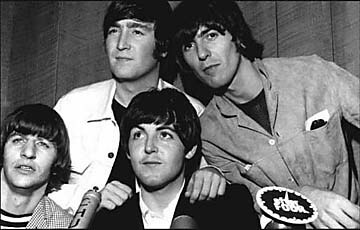 As a solo artist, he was met with the same success and worked with legends like Richard Perry and Ringo Starr. Luckily for the fans, he continues to rock and his shows sell out to this day. 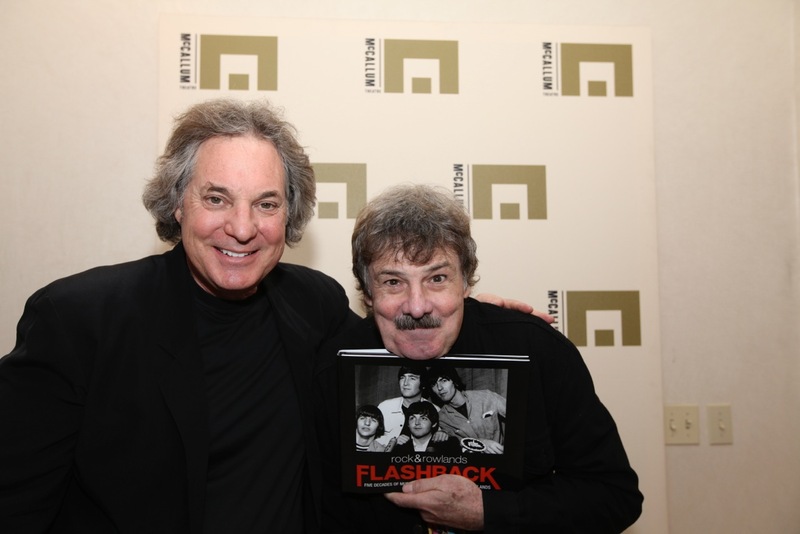 The Guess Who appears in Rock & Rowlands Flashback; here, Burton is pictured with Max von Wening and the book itself.